Was it really September when I last posted? It seems like yesterday, how time flies! My New Year resolution was to be creative everyday, which I have managed to do so far this year! 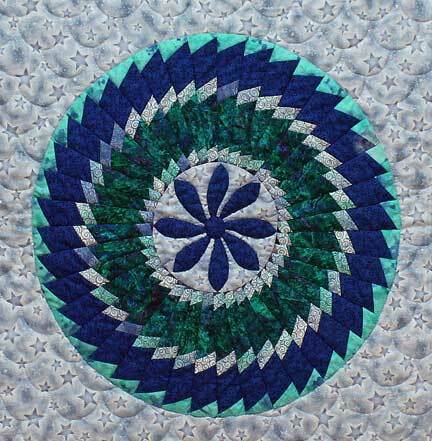 This week I have been updating my samples for the machine quilting classes I am teaching this year. 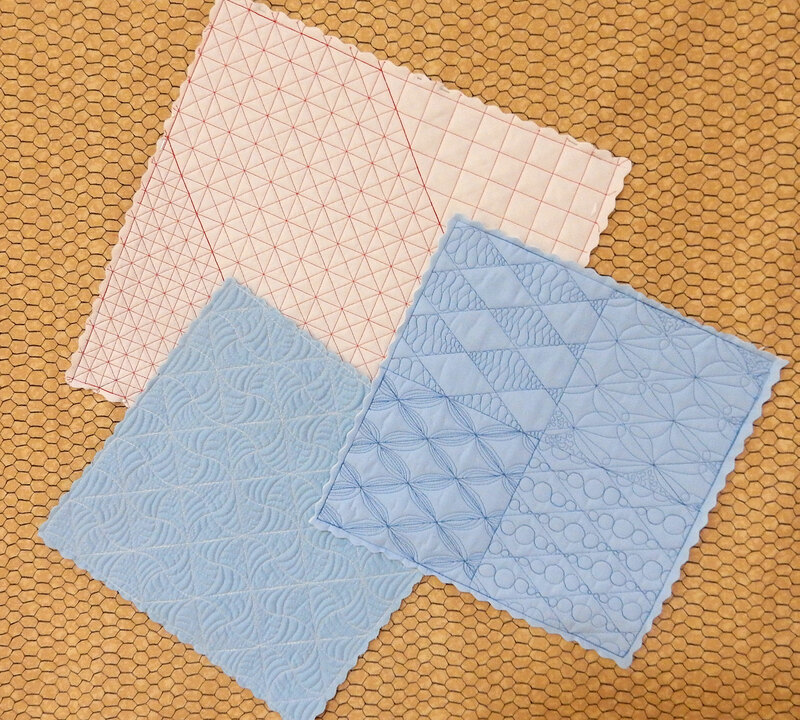 My first class will be gridwork design which is a follow on from my very successful Feathers and Fillers workshop. We will revisit some of the grids from that workshop as well as work on several new ones based on various grid types.